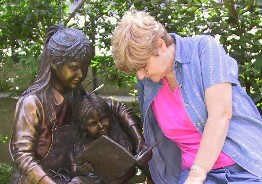 Welcome to my storytime instruction web page. A storytime for children's programming is a gathering of children who listen to a story which is read, told, or acted, often in a library. 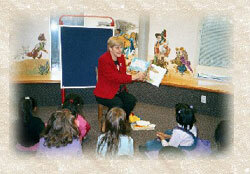 The design of storytime programs often involves stories and a craft revolving around a theme. The purpose of this webpage is to offer examples of seasons as themes for different storytimes for children ages 2-5 years old. Click the first picture for a list of seasonal crafts for storytimes. 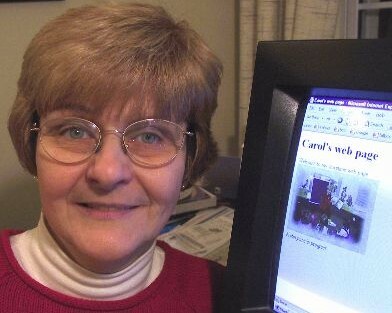 The second picture links to different websites that offer stories and activity programs. The third picture gives you an annotated bibliography about seasonal stories.